The Argyll Design Partnership was formed in 1993 by Paul Campbell. We have a wide experience of work in a number of sectors including residential, public, commercial and leisure. 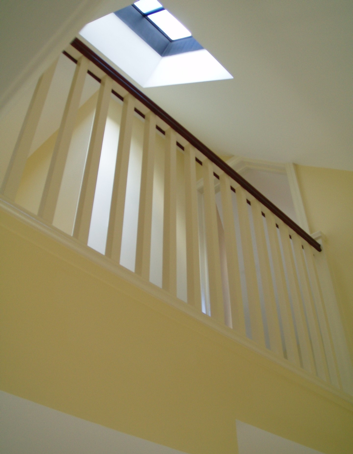 Commissions range in size from one-off private projects to large scale commercial developments. We are a Chartered Institute of Architectural Technologists registered practice.